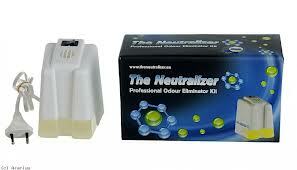 The Neutalizer is a revolutionary odor neutralizing system. 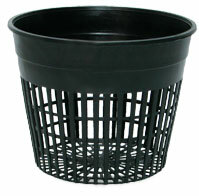 Winner of the prestigious Best Product of 2013 European Product Award. 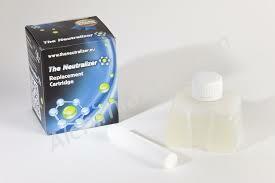 The Neutralizer is compact, easy-to-use and cost effective! 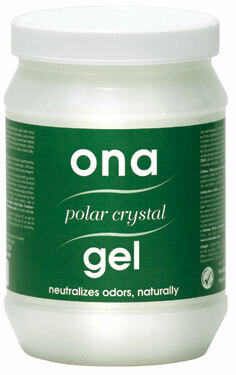 It does not mask unwanted odors, it completely eliminates them! 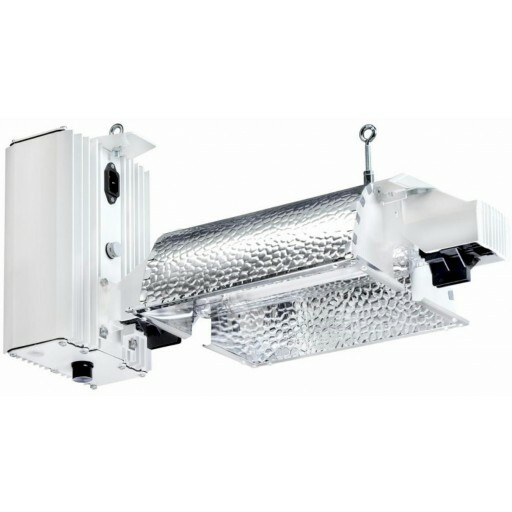 The system consists of a plug-in sized electronic vaporizer which activates a cartridge containing a combination of essential oils. 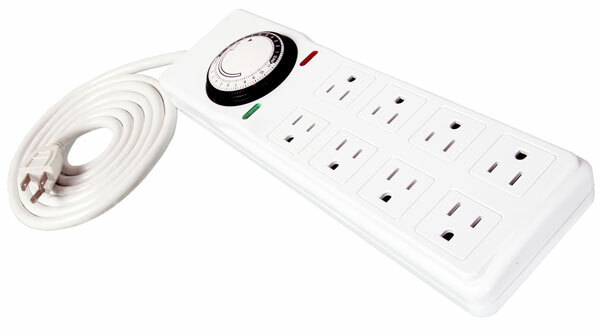 You just plug the vaporizer into a wall outlet and in less than an hour (depending on room size), your odors will be neutralized! · No absorption into the surrounding environment.